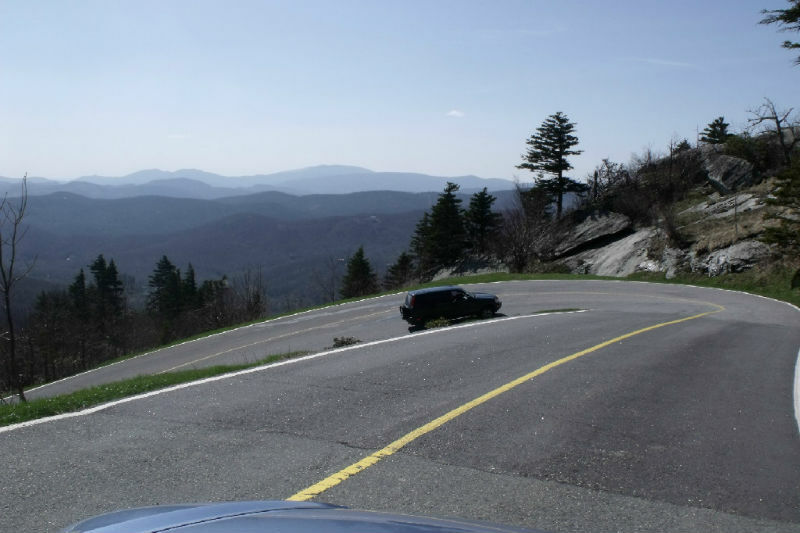 Magoo's Auto Glass is located in the beautiful Appalachian Mountains of Boone North Carolina. Our owners and dedicated crew live here locally and have over 30 years of knowledgeable automotive experience. We use the latest technology in our industry and promise to supply you with innovative, quality products, coupled with convenient, accurate service. We are a company committed to serving you with the upmost and for most expectations. Our commitment to you comes from our hardwork, integrity and honor; and our growing success symbolizes these founding principles! Welcome to Magoo's Auto Glass. We would like to hear from you! –send us an email on how we can better serve you, compliment or critique. Thanks Magoo's. or via email between the business hours of 9am-9pm EST. Please don't hesitate to call if you have any questions. We would love to hear from you!